Welcome to our website. 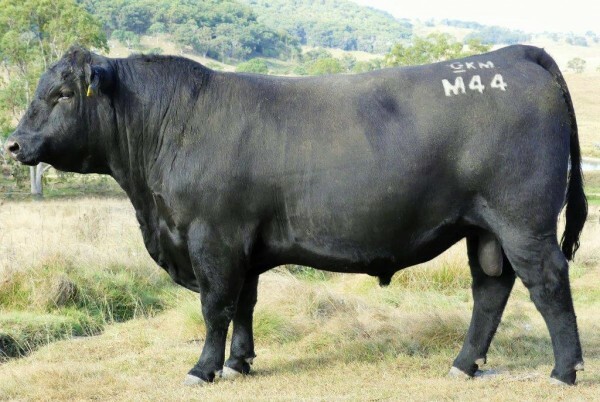 Alumy Creek Angus Stud is located 4 km south east of Tenterfield in the New England area of Northern NSW close to the NSW Qld border. We welcome farm visitors through the year and we would love to have you visit to view our stud Angus cattle. Our stud Angus bull sale is held in June each year and our surplus stud Angus cows and heifers sell in Feb/ March. Enquires for Angus bulls for sale and Angus females for sale are welcome all through the year. We have been breeding Angus Stud cattle since 1987 and are very proud of our Angus cattle. Our goals are very simple, focus on the female and select for the qualities we want in our cow herd to thrive in a harsh environment. 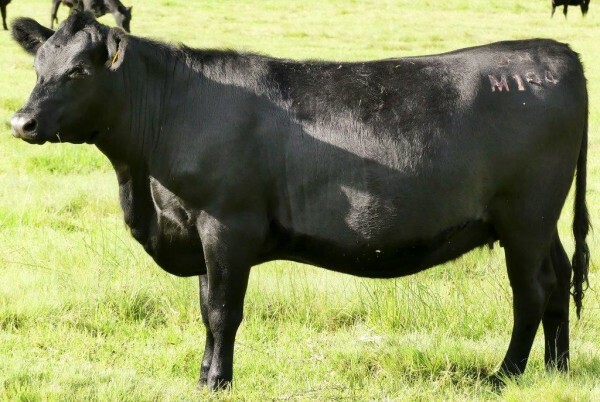 We produce and offer for sale Angus Bulls that are quiet, good tempered, heavy muscled and easy fleshing cattle that are easy to work with and will sire calves that weigh on the scales because our clients get paid on weight and yield. Friday the 31st May 2019 at 1 pm at Coldawinda, Tenterfield. The sale will also be interfaced with Auctions Plus. Each year we will offer 50 bred Tenterfield tough 2 year old genuine HBR Stud Registered bulls- no commercial upgrades or APR bulls. Save the date - the bulls are looking really good and it will be a great year to purchase new genetics for your herd. SOLD OUT SALE OVER - great to see so many of the girls go to new homes with repeat buyers impressed by earlier performances. As many of you are aware Coldawinda was burnt out in a fire sparked by power lines on 23rd March 2019. Despite planning to have a good body of feed on property to get our cows through winter we are suddenly now out of feed this year in the middle of drought. We are holding a genuine Female Fire Sale with 50 HBR Stud females needing to find new homes asap. Quality PTIC heifers, cows and cow calf 3 in 1 units are offered for sale on a first in best dressed basis with a viewing day to be held from 9.30am this Sunday 24th March 2019 on property at Coldawinda. The females are presented in paddock working condition and if you are come along we will appreciate if everyone could try to bring just a little rain along with you on the day. For more details contact Colin or Lisa.